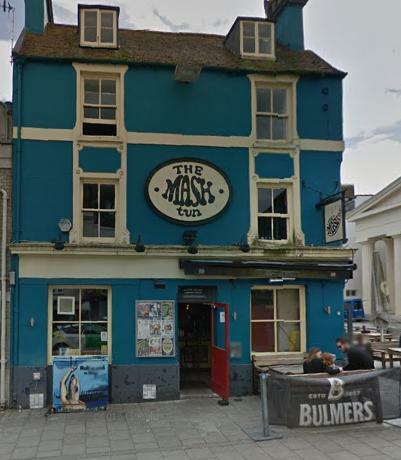 Two men were hurt in an attack outside a Brighton pub, with one of them suffering a broken wrist and dislocated elbow. 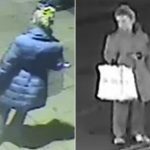 Sussex Police said: “Police are seeking witnesses to a violent incident outside a Brighton city centre pub in which two men were injured. 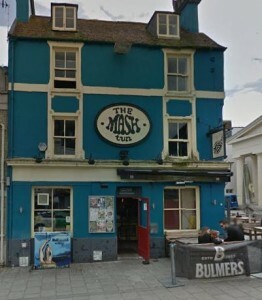 “At half past midnight on Thursday (13 September) officers were called to reports of a disturbance outside the Mash Tun pub in Church Street, Brighton. “A 19-year-old man had sustained a broken wrist and a dislocated elbow and a 23-year-old man who was with him had sustained bruising. “Both men, who come from Brighton, were taken to the Royal Sussex County Hospital for treatment and the 19-year-old is still receiving in-patient treatment there.